This summer Crow and I went on a trip. 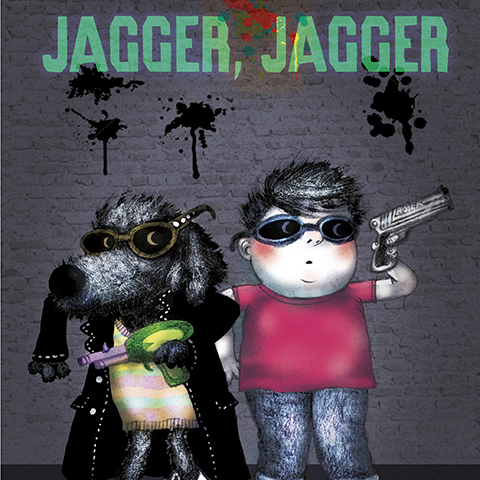 It became an unforgettable adventure. Yvonne in high heels, and a few Norwegians. Of course, they don’t always hitchhike in the right direction! 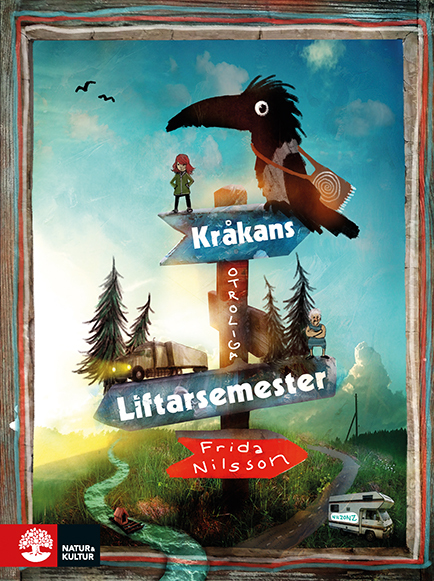 This is author Frida Nilsson’s debut book, now revised with illustrations by Alexander Jansson. 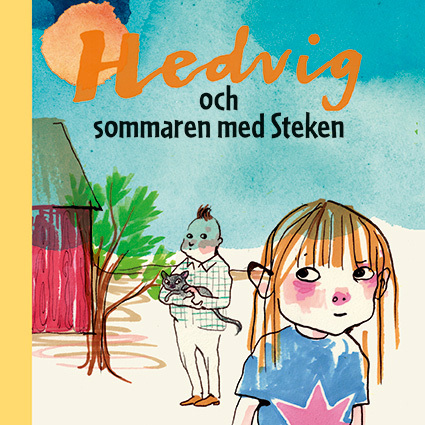 The search for identity and friendship are portrayed with lots of humor and great sincerity in this odyssey through the Swedish woods and countryside.